Before I was married God gave me complete understanding and true identity in Him. This book can help anyone in their life, but the focus is to change the way of thinking within the African American culture, especially for women. It will inspire women to know who they really are, why we think the way we think and to understand why men think the way they think based on what God says. 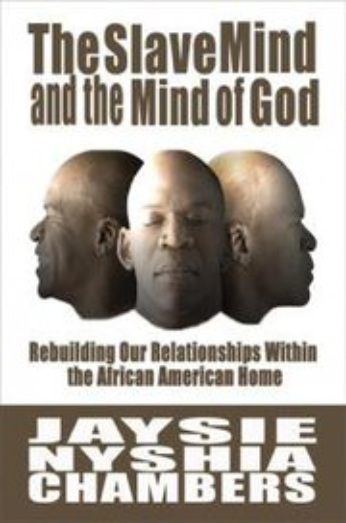 The mind of the African American man and the mind of God will show the importance of relationships between men and women within the African American culture. It will help people by motivating each gender of their own uniqueness, and the significance of the need for each other that was set from the beginning of time by God. When I first began my relationship with Jesus, things were changing for sure in my life. Although everything was so fast on the inside, everything on the outside was the same. Nothing was happening.My life seemed to be at a complete standstill and nothing would happen until Jesus was done moving and acting with great speed in my life. 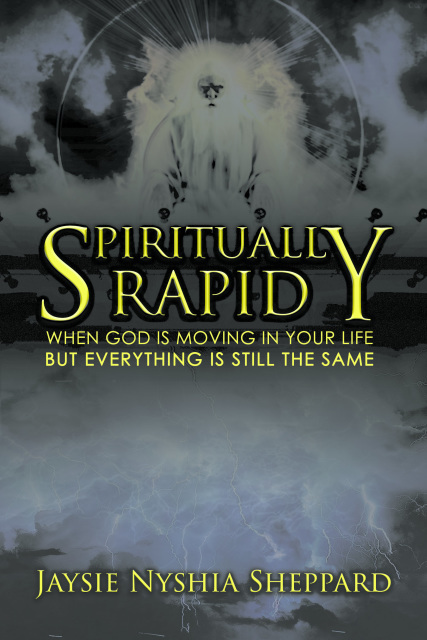 Spiritually Rapid is a book that reaches young women who want to be bold in their faith but are still facing tough changes in their life that God wants to let go. This book motivates people to stand bold and strong in their faith, while not being afraid of God taking control. GOD IS STILL MOVING IN YOUR LIFE.